Join us for the OLGC Fundraiser and Scholarship Tournament! 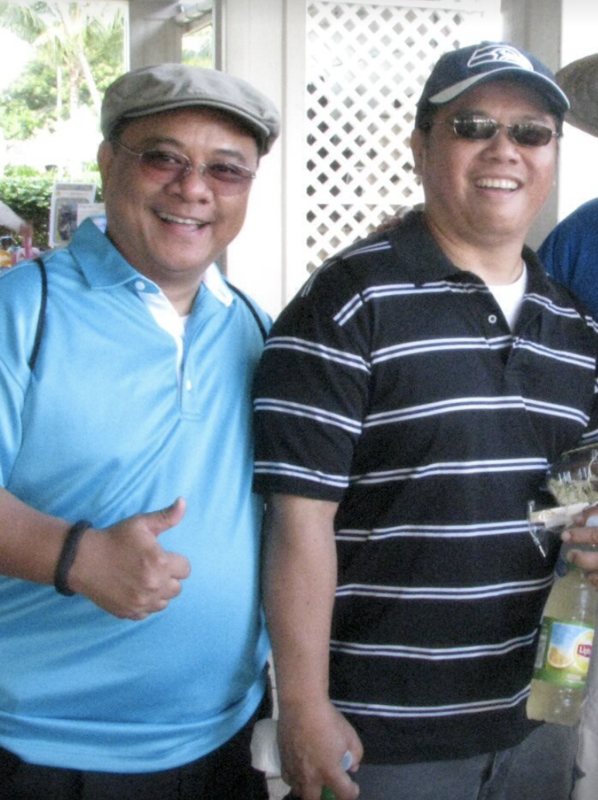 Enjoy, play, dine, and support! 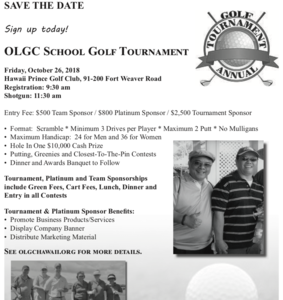 Sign up today for the OLGC School Golf Tournament!